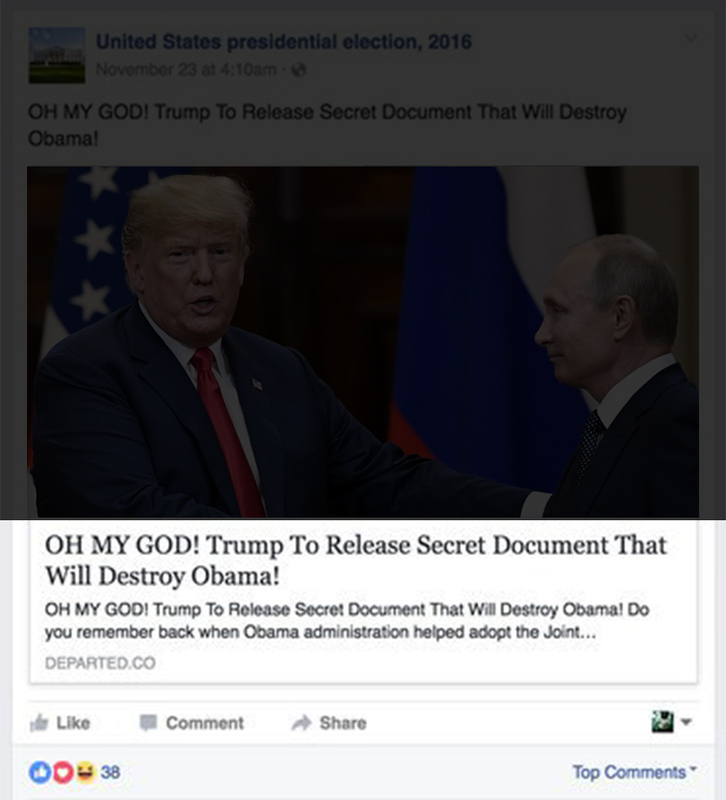 Fake news not a problem—really! If you spot fake news, you can stop it. That’s why we created Fakeblok. A plug-in that flags fake news directly on social media to prevent you from clicking or sharing articles that intentionally mislead and disinform. With the help of seasoned journalists, we investigate suspicious sites and flag the ones that distort facts. We’ve also created a chatbot that assists readers in identifying fake news. So even if we can’t catch every article that contains disinformation, we can make sure that everyone can do their part to stop it from spreading. If it's anonymous, then it's likely to be fake. If you don't see one, it's likely to be fake. BY COPYING THEIR URL AND ALTERING IT SLIGHTLY. .co instead of .com, it's likely to be fake.